All White Shoe Trends This Winter — Carrie Nelson & Co.
Stark white boots are definitely making a comeback. Well, let’s be honest, as far as we’re concerned, they never left in the first place. There are many reasons why we love a white shoe; They’re sophisticated, versatile and sometimes without even knowing, they glow in the dark. Which, I’m sure you’ll agree, is particularly fun when you’re on a night out with your ladies in town. 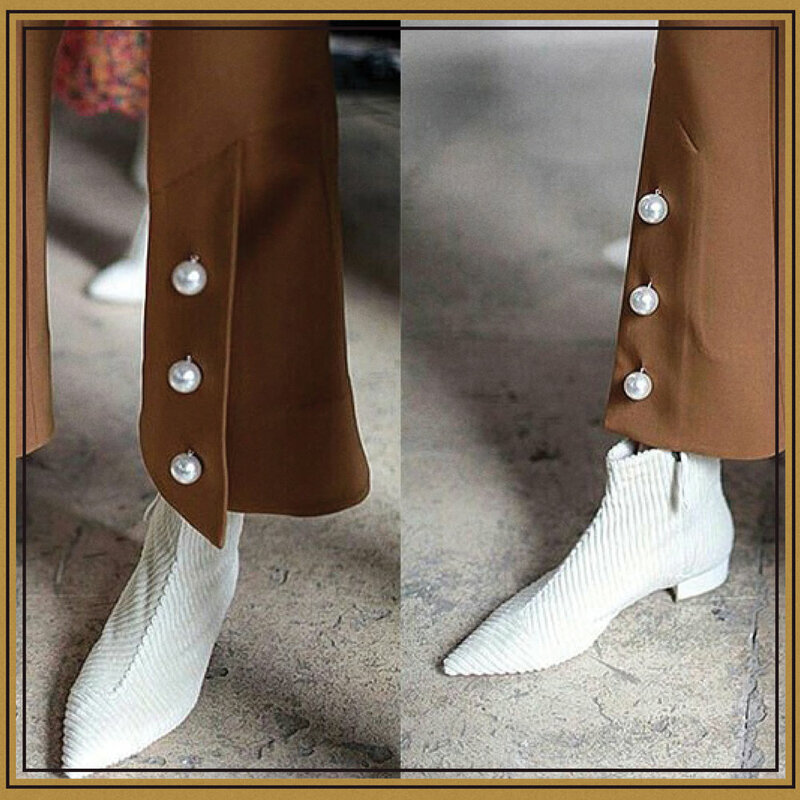 Previously having a major soft spot for black ankle boots or the occasional mule, the statement white shoe has taken over. And take it from me, once you add a pair into your wardrobe, you’ll soon realize they are the perfect addition to any ensemble, no matter your preferred color palette. So ladies, don’t be afraid of getting your shoes a little dirty, some things are worth a little TLC.